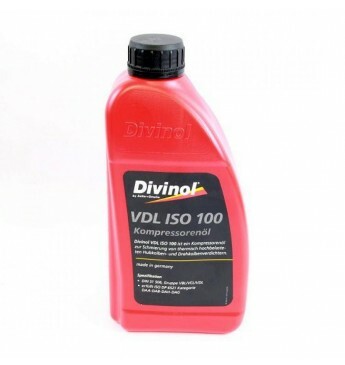 Kilmės šalis: Vokietija. 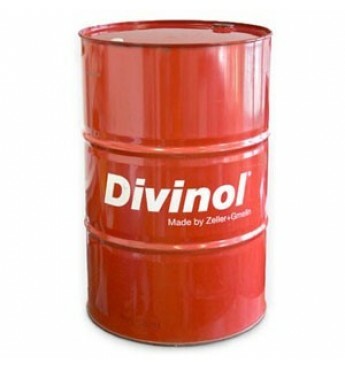 Kompanija Zeller+Gmelin GmbH & Co. KG buvo įkurta 1866. 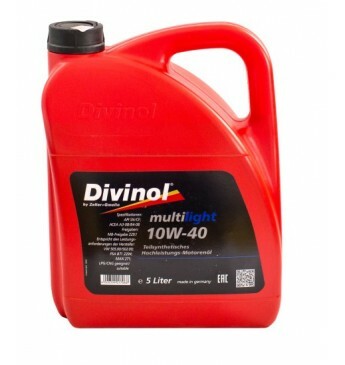 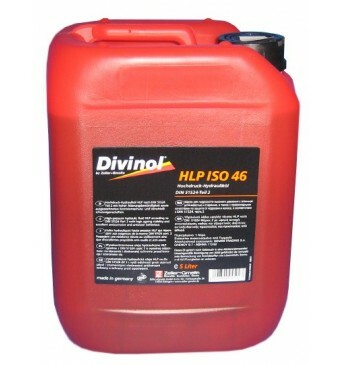 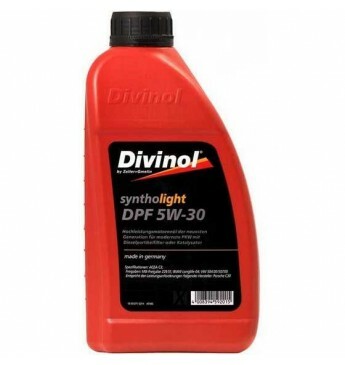 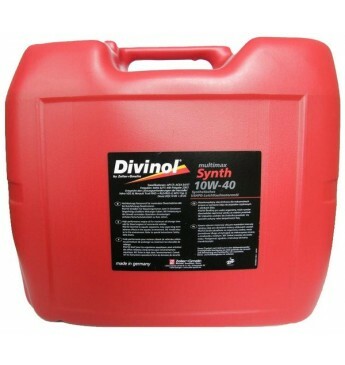 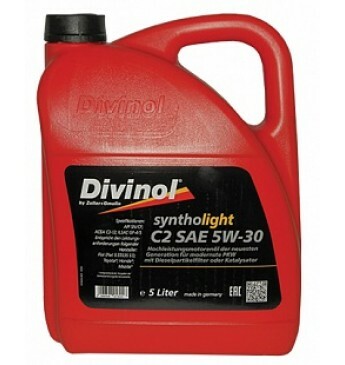 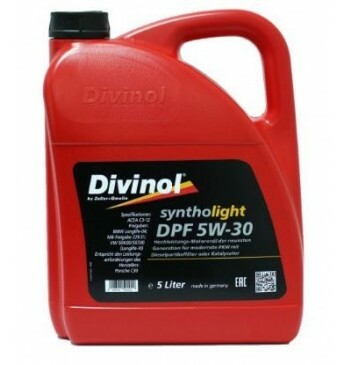 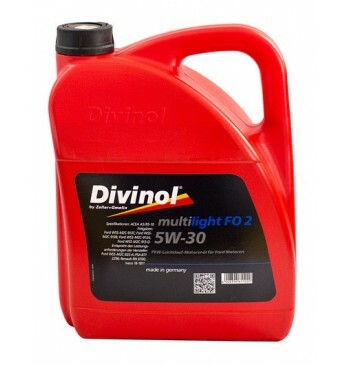 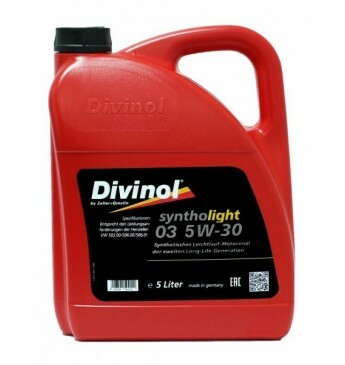 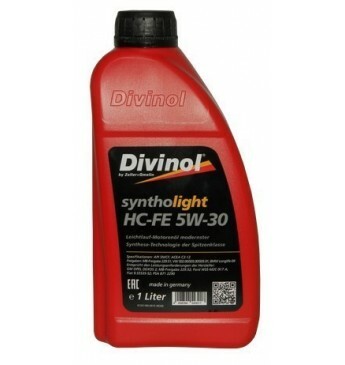 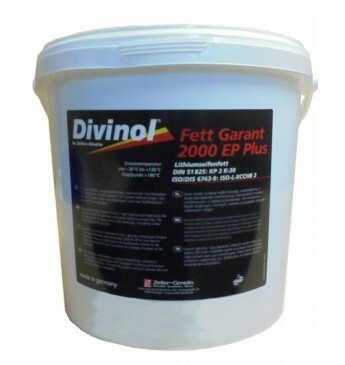 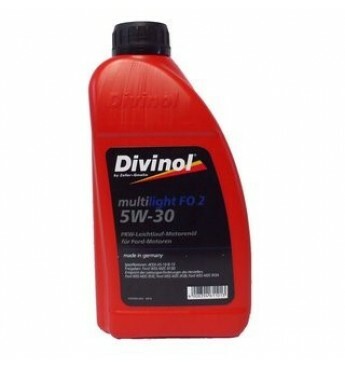 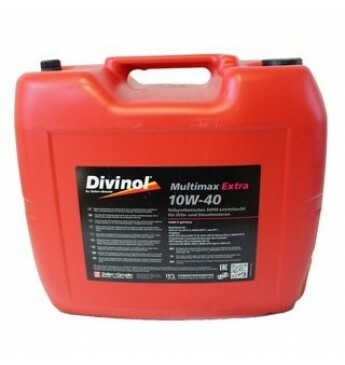 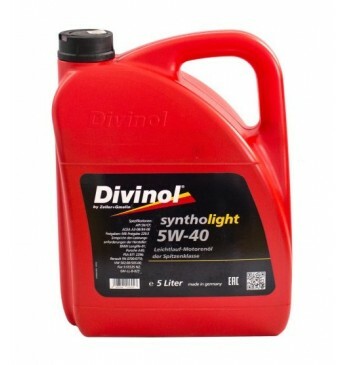 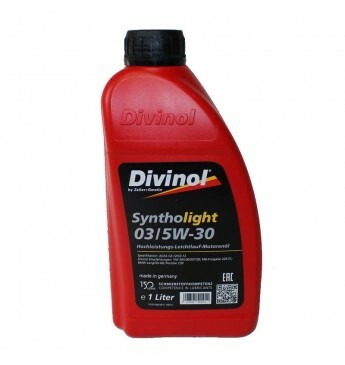 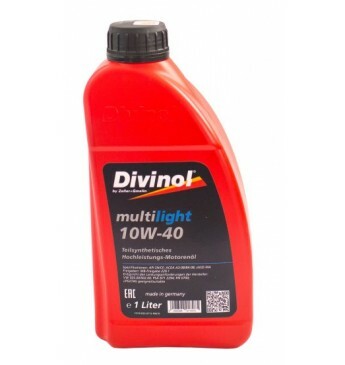 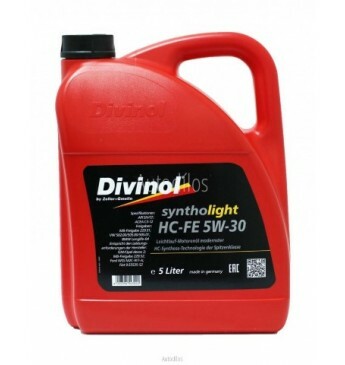 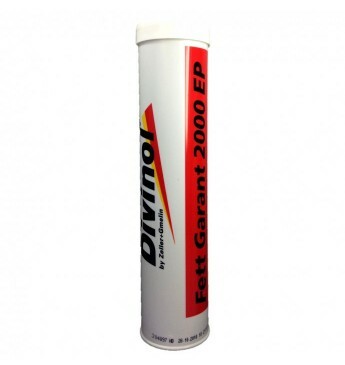 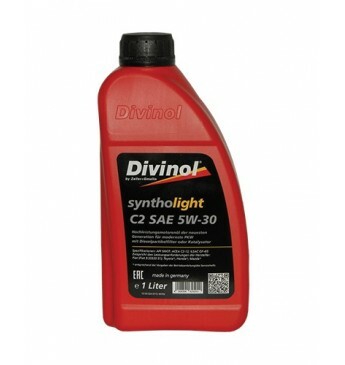 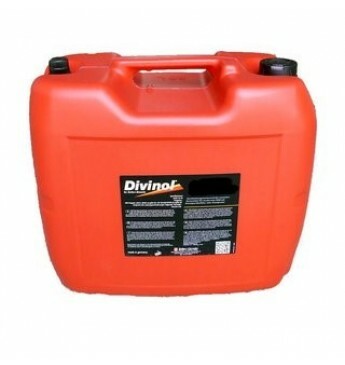 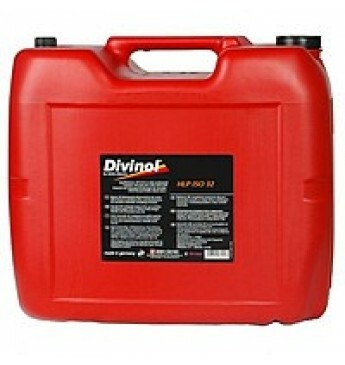 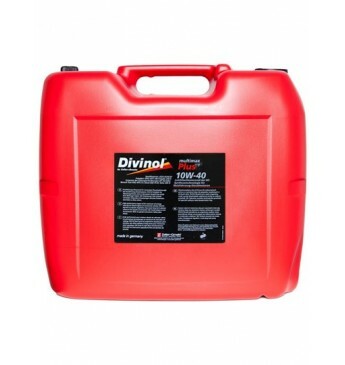 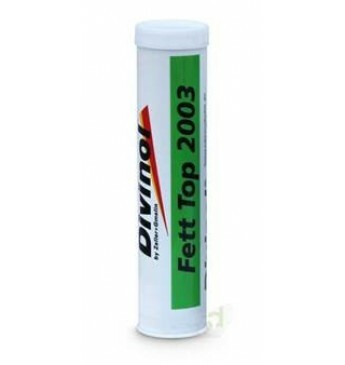 Multilight DIVINOL FO 2 SAE 5W30 5 l, AC..
Fett TOP 2003 0.4KG kalcio tepalas, atsp..
Multilight DIVINOL FO 2 SAE 5W30 1 l, AC..
Fett Garant DIVINOL 2000 EP Plus 0.4KG, ..
Syntholight DIVINOL 5W40 5 l SN/CF, MB 2..
Syntholight DIVINOL HC-FE 5 W-30 5 l., M..
Multimax Synth DIVINOL 10W40 20 l E4/E7,..
Multimax Extra DIVINOL SAE 10W-40 20 l, ..
Syntholight DIVINOL DPF 5W-30 5 l., BMW0..
Multimax Plus10 DIVINOL 10W-40 20 l.CI-4..
Multilight DIVINOL 10W40 1 l SN/CF, MB22..
Syntholight DIVINOL C2 5W-30 1 l. SN/CF,..
Syntholight DIVINOL DPF 5W-30 1 l., BMW0..
Syntholight DIVINOL 03 5W-30 1 l, ACEA A..
Syntholight DIVINOL C2 5W-30 5 l. SN/CF,..
Multilight DIVINOL 10W40 5 l SN/CF, MB22..
Syntholight DIVINOL 03 5W-30 5 l, ACEA A..
Syntholight DIVINOL HC-FE 5 W-30 1 l, MB..
Fett Garant DIVINOL 2000 EP Plus 5KG, Li..